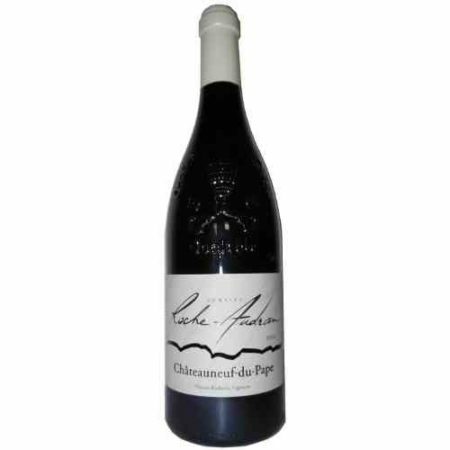 Ruby colour with berry aromas on the nose. Well structured palate with ripe, forward fruit and balanced acidity and a long finish. Marques de la Concordia is one of the most exciting project developments in Rioja. It brings together the best of the New and the Old World – New World style and Old World terroir. The result is a small but exciting Rioja wine made with an extreme approach to viticulture and wine making.